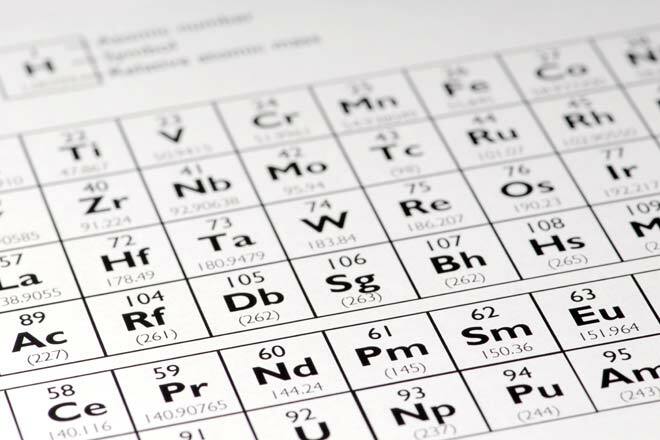 Elements are listed according to their atomic number on the Periodic Table. Among the 117 known elements, 94 are naturally occurring like carbon, oxygen, hydrogen etc. 22 are artificially produced having undergone radioactive changes. The reason for this is their instability due to which they undergo radioactive decay over a period of time giving rise to new elements during the process like Uranium, Thorium, Bismuth etc. Elements combine in fixed ratios and give rise to stable compounds due to chemical bonds that facilitate compound formation. A compound contains atoms of different elements chemically combined together in a fixed ratio. An element is a pure chemical substance made of same type of atom. A compound is represented using its chemical formula that represents the symbols of its constituent elements and the number of atoms of each element in one molecule of the compound. An element is represented using symbols. Compounds contain different elements in a fixed ratio arranged in a defined manner through chemical bonds. They contain only one type of molecule. Elements that compose the compound are chemically combined. Elements contain only one type of atom. Each atom has the same atomic number i.e., the same number of protons in their nucleus. Water (H2O), Sodium chloride (NaCl), Sodium bicarbonate (NaHCO3) etc. Hydrogen (H), Oxygen (O), Sodium (Na), Chlorine (Cl), Carbon (C), Iron (Fe), copper (Cu), silver (Ag), gold (Au) etc. A compound can be separated into simpler substances by chemical methods/reactions. Elements cannot be broken down into simpler substances by chemical reactions. A huge, virtually limitless, number of chemical compounds can be created. Compounds are classified into molecular compounds, ionic compounds, intermetallic compounds and complexes. There are about 117 elements that have been observed. Can be classified as metal, non-metal or metalloid. Elements are distinguished by their name, symbol, atomic number, melting point, boiling point, density and ionization energies. In the Periodic Table, elements are arranged according to their atomic number and they are grouped according to similar chemical properties and are depicted by their symbols. Atomic number – the atomic number is denoted by the letter Z and is the number of protons present in the nucleus of the atom of element. For e.g. carbon has 6 protons in its nucleus and for Carbon, Z = 6. Number of protons is also indicative of electric charge or number of electrons present in the nucleus which determines chemical properties of the element. Atomic Mass – the letter A indicates the atomic mass of the element which is the total number of protons and neutrons in the nucleus of an atom of the element. Isotopes of the same elements differ in their atomic masses. Isotopes – isotopes of an element have the same number of protons in their nucleus but differ in the number of neutrons. Naturally occurring elements have more than one stable isotope. Thus isotopes have similar chemical properties (due to same number of protons) but different nuclear properties (due to different number of neutrons). For e.g. carbon has three isotopes, Carbon - 12, Carbon -13 and Carbon - 14. Allotropes – atoms of an element can form bonds with each other in more than one way leading to difference in their chemical properties. For e.g. carbon binds in a tetrahedron to form diamond and layers of hexagons of carbon forms graphite. Compounds are composed of different elements in a fixed proportion. For example, 1 atom of sodium (Na) combines with 1 atom of chlorine (Cl) to form one molecule of sodium chloride (NaCl) compound. The elements in a compound do not always retain their original properties and cannot be separated by physical means. The combining of elements is facilitated by their valency. Valency is defined as the number of hydrogen atoms required that can combine with an atom of the element forming the compound. Most compounds can exist as solids (low enough temperatures) and can be decomposed by the application of heat. Sometimes foreign elements are trapped inside crystal structure of compounds giving them a non homogeneous structure. Compounds are depicted by their chemical formula which follows the Hill system wherein carbon atoms are listed first, followed by hydrogen atoms after which elements are listed in alphabetical order. This picture shows the differences between elements and compounds at an atomic level. Elements have only 1 type of atoms; compounds have more than 1. Elements and compounds are both substances; they differ from mixtures where different substances mix together but not via atomic bonds. 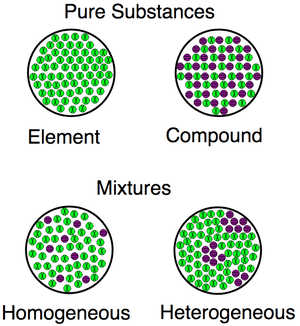 A visualization for the differences between elements, compounds and mixtures, both homogenous and heterogenous. Elements were initially used as a reference to any state of matter like liquid, gas, air, solid etc. 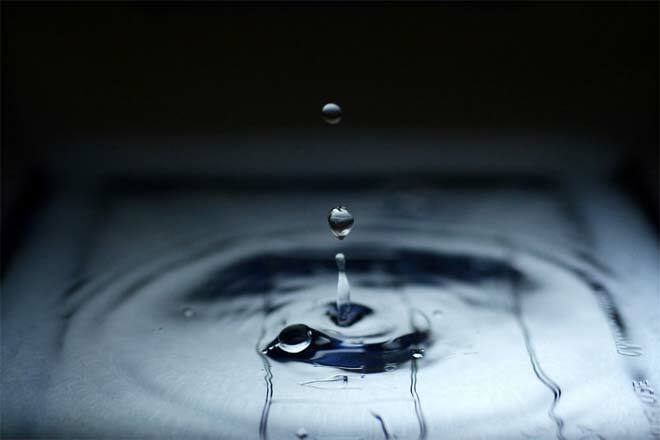 Indian, Japanese and Greek traditions refer to five elements namely, air, water, earth, fire and aether. Aristotle conceptualized a new fifth element called 'quintessence' - which apparently formed the heavens. As research continued, many eminent scientists paved way for the current understanding and description of elements. Among them, work of Robert Boyle, Antoine Lavoisier, Dmitri Mendeleev are particularly notable. Lavoisier was the first to make a list of chemical elements and Mendeleev was the first to arrange elements according to their atomic number in the Periodic Table. The most current definition of an element is awarded by the studies carried out by Henry Moseley which states that the atomic number of an atom is expressed physically by its nuclear charge. Before the 1800s the usage of term compound could also mean a mixture. It was in the 19th century that meaning of a compound could be distinguished from a mixture. Alchemists like Joseph Louis Proust, Dalton and Berthollet and their studies on various compounds have given modern chemistry the current definition of compound. Proust’s work demonstrated to the world of chemistry that compounds were made constant composition of respective elements. Every chemical substance is identified by its unique numerical identifier – the CAS (chemical abstracts service) number. Hence every chemical compound and element has a CAS number. This makes database searches for elements and compounds more convenient.